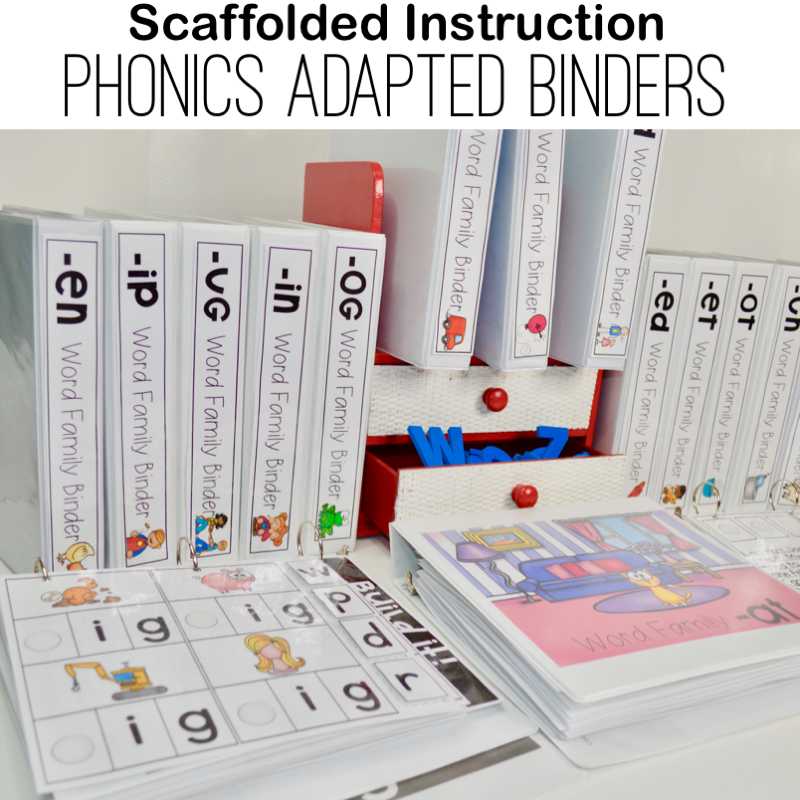 Adapted binders have become a very big deal in many classrooms within the last year. They have really made meeting the needs of students who need scaffolded instruction much simpler. Being able to slowly build up rigor through using interactive binders is one reason that I started using them with phonics instruction. I do understand though that there is a lot of prep when it comes to using and maintaining adapted binders. 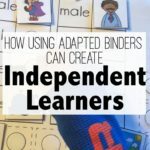 Today I am going to share a few adapted binder best tips to help you as you make the leap towards independent and scaffolded learning using interactive notebooks. Decide what you need first! 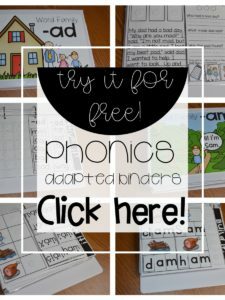 After purchasing my Phonics Interactive Adapted Binders, many teachers ask, “Should I print all of the adapted notebooks now?” Absolutely NOT! Pieces will get mixed up and put in the wrong notebook, and you will end up confused, frustrated, and waste a lot of ink and paper. Start slow! Decide which word family you would like to start with and print it one time! By the time that all the notebooks are prepped and organized, you will probably have enough for every student in your classroom depending on your class size. So start with one and slowly add more. See how your students respond to the notebooks. Which word family are most of your students needing extra practice with? Extra pieces? What do I do? 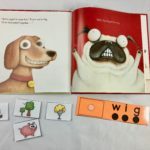 You may have noticed that when it comes to the matching words to pictures, that I also included some cards with blanks for initial sounds. Are you wondering why? Not all of your students are on the same level so you might need to differentiate some for higher leveled students. This is a great way! Students can write the initial sounds on the cards using dry erase makers to take their learning to a higher level of application. 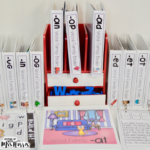 The Phonics Interactive Adapted Binders were created to be used for morning work, center rotations, early finishers, homework, parent checkout activities, or afternoon wind down stations. The notebooks should be completed independently. However, when you are introducing the notebooks to your students, use them in small groups. 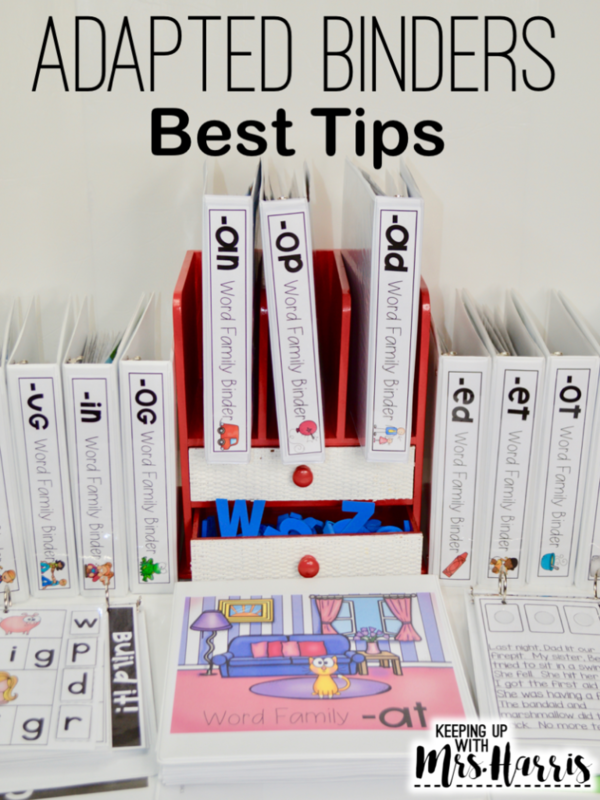 Each student can have a different binder as you talk about how to complete the different activities, your expectations while using the binders, and how you want them to leave the binders (cleaned and wiped off, pieces in original spot vs answered, etc). Then allow the students to take them back to their spots in the classroom to complete the notebooks. Call them back after 10-15 minutes and check to see how they did. Introducing the notebooks can be easy if you slowly transition your students from guided practice to independent. Some of the activities are too difficult. Yes, the passages and spelling or rhyming activities can be difficult for some students. BUT, that is the beauty of adapted notebooks, you don’t have to give your students all of the activities if they aren’t ready for them. Just open up the rings, and pull out the pages that you know will frustrate your students. 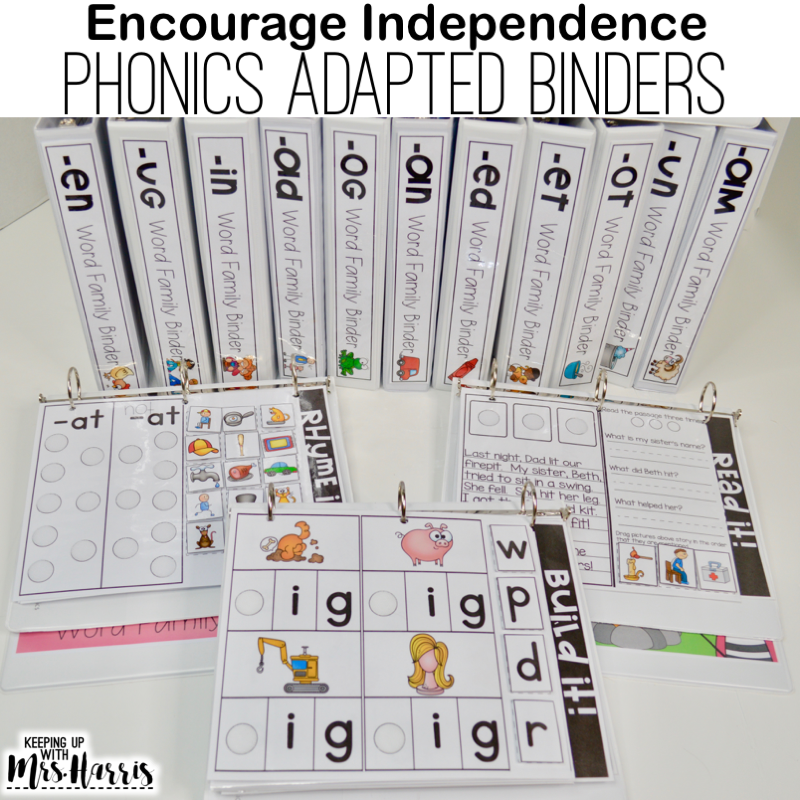 Again, these are independent practice binders so allow your students to feel successful. Scaffolded instruction means slightly building up. Keep this in mind as you allow your students to work. 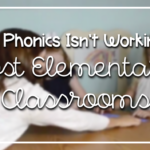 Slowly build up to more difficult activities like the spelling, rhyming, and reading sections. 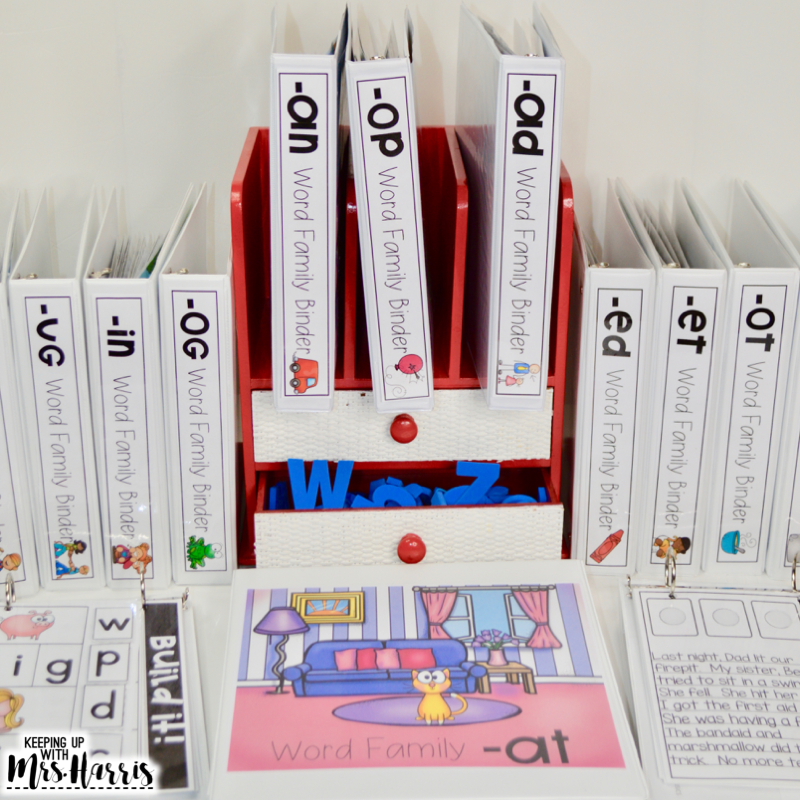 Some of your students will be able to do the entire binder, while others just need to practice learning the words and pictures, and maybe building the words with the letter tiles. That’s ok! That is what is so magical about using the binders. 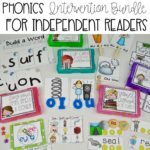 Phonics Interactive Adapted Notebook Bundle is now available! 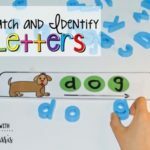 18 different word families are included for short vowel words a, e, i, o, and u! Try a sample notebook for FREE! Just click here! Ready to purchase and see more of the details? Click here! I purchased these and I’m just starting to put them together. They look very good for differentiating early Learners. I do have a question. Do you suggest each page be in a plastic sleeve? Thank you! I’ll give that a try. What a great idea. I’m going to give that a try. Hi, I am also confused, so don’t feel bad. I, too, would love a short assembly video. I did watch a video on her TPT page where you bought the product, and it might help. It shows you what the finished product looks like, so I figured out most of it from there. Good luck! I purchased these binders but when I print them out all of the words are wrong and I have to go in and fix them after printing. Am I doing something wrong or do you have an older version of these that is not compatible with the newer Word program.